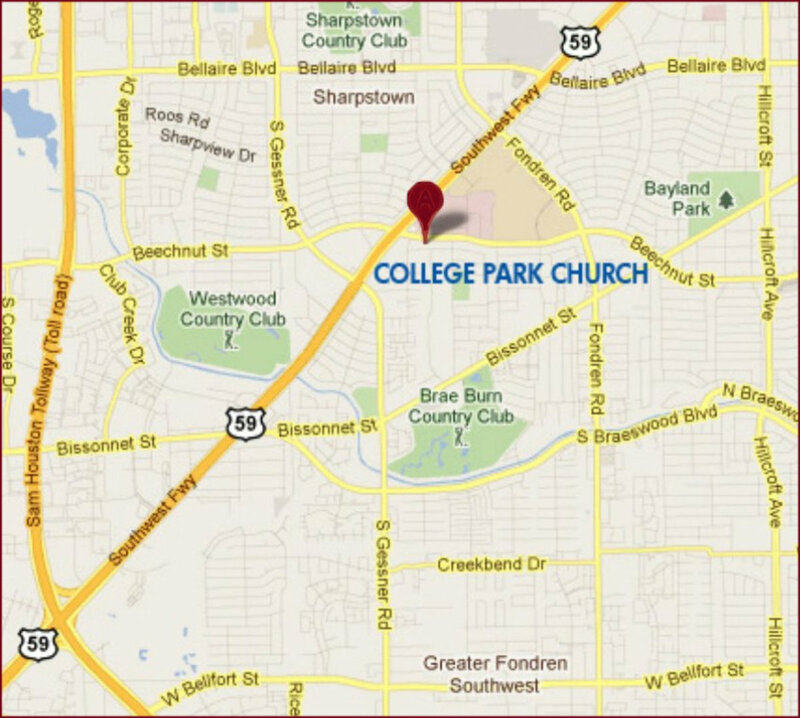 College Park Baptist Church is a melting pot of believers in Jesus Christ. We are white, black, Hispanic, Asian, seniors and students, democrats and republicans. We are blue collar, middle class and Ph.D's. We stand side by side each Sunday united in worship of the same Lord together. What holds this diverse group together is an uncommon love for the Lord Jesus Christ. The Good News of God's great grace has made us one people in the Family of God! We believe the Bible is God's inspired Word. It is infallable and perfect in all it says. While God's Word is perfect, we are not! Nevertheless, we are committed to understanding and applying God's revelation to our daily lives. 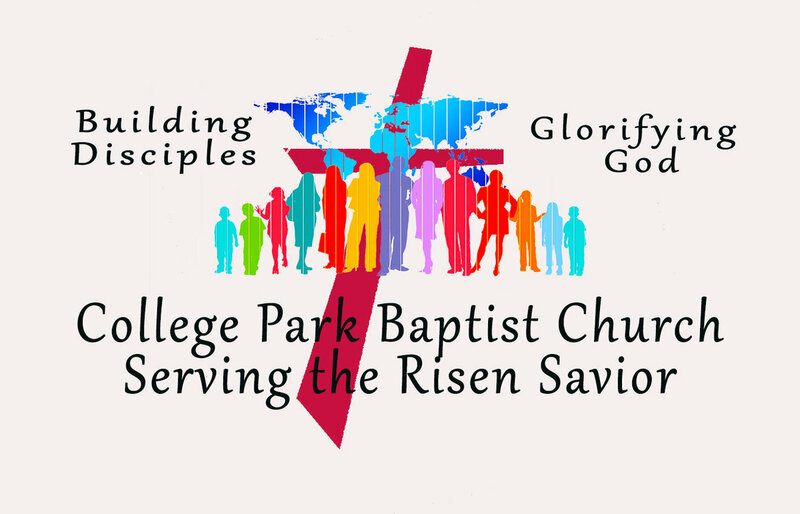 Building faithful disciples of Jesus Christ is our commission. The life of discipleship begins with the free grace of God found in Jesus Christ. In Jesus' sacrifice on the cross our sins are forgiven. By that same grace we are freed from the power of sin in our lives. Believers are called to grow in that grace into mature followers of Jesus Christ. We are looking for and hastening the day of his promised return and the day when all things are made right and new.